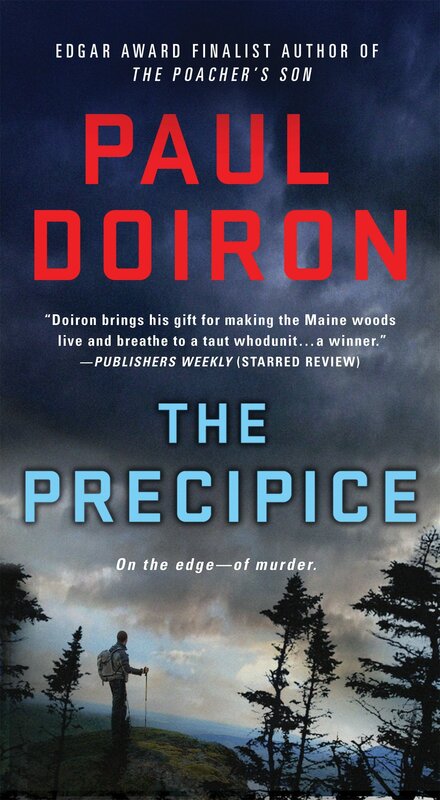 The Paul Doiron/Mike Bowditch thriller series continues with The Precipice, Doiron’s sixth novel, and it is as fresh as ever. In this installment, Bowditch, a game warden in Maine, is called to search for two missing female college students on the Appalachian Trail. The story moves quickly, but Doiron’s pacing is excellent. Initially, it appears as if Bowditch has made a mistake in judgment and let the killer go. Then, a local ne’er do well distracts lawmen from their quest for the truth. Next, Bowditch’s girlfriend, Stacey, who works for the Department of Natural Resources, joins him in the search. Then she goes missing. In a frenzy of fear, locals blame the fate of these young women on a rash of recent coyote sightings. As the two come closer to the truth, the story moves beyond the thriller manhunt and takes a deeper look into the human psyche. The Precipice delves into the psychology of fear, the propensity for people to make assumptions and rush to judgment, human sexuality, and religion. There are few stories that don’t tackle good versus evil in some manner, if not unintentionally. When a whodonit takes on broader themes and pulls it off, it is worth the read. Writer Doiron has found his voice. And for his fans, there’s more good news. The next installment, Widowmaker, is already in the works. Sometimes a writer can outthink herself. I found this to be the case with The Leavers: A Novel. The central character is a boy from China who is adopted by American parents. Deming Gou’s mother, who is an undocumented immigrant in New York City, one day leaves home to go to work at a nail salon but never returns. Subsequently Deming – who becomes Daniel Wilkinson, is adopted by white parents, both professors at a small private college in upstate New York. Daniel suddenly becomes a stranger in a strange land. Used to the hustle and bustle and diversity of the big city, he must learn to survive in a quiet community where he is The Other; being Chinese, he is known to his Anglo classmates as Special No. 2 (a selection from a Chinese menu). For so long, he had thought that music was the one thing he could believe in: harmony and angular submelody and rolling drums, a world neither present nor past, a space inhabited by the length of a song. For a song had a heart of its own, a song could jumpstart or provide solace; only music could numb him more thoroughly than weed or alcohol. One third of the way through the book, author Ko suddenly turns her attention to Polly Gou, Deming/Daniel’s birth mother, and transports us to China. The telling now comes to a halt and the air seems to go out of the story. Polly was deported from the U.S. and winds up with virtually nothing in her homeland, but somehow goes from rags to riches. It seems improbable, and Ko spends too much time painting a melodramatic – over-the-top – account of Polly’s pre-deportation period spent in a detention camp in Texas. The details are highly unpleasant. Although it’s an attempt to get the reader to identify with, and side with, Gou, for me it had the reverse effect — making me want to put the book down. Of course, once the final third of the book arrives, Ko has found a means of bringing Daniel Wilkinson and Polly Gou together again after many years. It’s too clever, and by then I didn’t care. The Leavers had great potential which sadly goes unfulfilled. The Leavers, a debut novel, will be released on May 2, 2017. I needed a shower and a hot meal but without a vehicle, I was effectively stranded. At the very least, I knew the Bronco required a new windshield. I hadn’t checked to see what other damage the shotgun pellets had inflicted on my prized possession. Mike Bowditch, a twenty-seven-year-old former Maine game warden, is now a fishing guide. Mike can’t let go of his warden training, instincts and love of the outdoors. This narrative presents the next phase in his character development by author Paul Doiron. 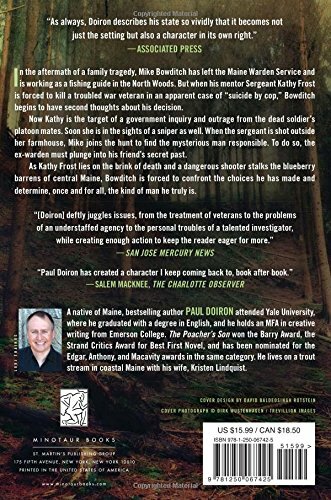 The fifth book of a series, this installment smoothly takes the reader along on a fast-paced adventure in the Maine woods. Kathy Frost, Mike’s mentor in the warden service, becomes embroiled in troubles brought on by her actions in the line of duty. Mike knows his loyalty lies with Kathy despite some doubts cast by a government inquiry and the threats posed by a band of renegades who were friends of a man Kathy killed. Ultimately, Mike has to make a choice for his life path that reflects his maturation under pressure. I found Caleb Maxwell in the sitting room, warming his hands over the wood stove. His mind seemed elsewhere. He flinched when I spoke his name, as if he hadn’t heard me walk up behind him. This time around Mike Bowditch has rejoined the Maine Warden Service. His life is back on track, complete with girlfriend Stacy Stevens. Readers are treated to a well-crafted tale full of back-woods characters and facts about trekking across Maine’s Hundred Mile Wilderness. Author Doiron aptly displays his knowledge of the region. Two lost hikers are the focus of an all-out search by the ranger service and volunteers. A combination of high tech equipment and down-to-earth basic outdoors skills are needed to solve the mystery of their disappearance. This episode in Mike’s journey through life and the Maine woods involves Stacy and her father. Readers will be quickly turning the pages as they realize the need for Mike’s quick wits and physical strength to bring the tale to a good ending. 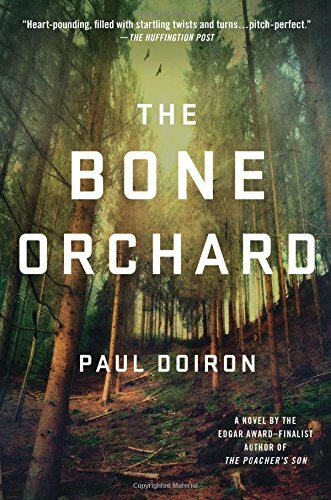 Note: Paul Doiron infuses the characters and locales in his series with an authenticity that allows the reader to enjoy an up close and personal armchair adventure. The Maine woods are not your average camping destination. Doiron avoids romanticizing his stories by grounding them with the harsh reality that comes with the picture postcard images we often attribute to unspoiled natural preserves. His characters behave in ways that touch on the choices we all must make in life, even if we are in a suburban development home or a secure highrise apartment. These books teach and entertain, and are well worth reading. The Precipice was released in paperback and trade paperback forms on May 31, 2016. By now, if all were well and this were a normal weekday morning, Ellen would be in her forest-green school uniform and on the bus, almost at Beaconwood. Alex, in torn jeans and a sweatshirt, would be asleep on a train from Berlin to Hamburg, en route to his next German concert. What genre designation is appropriate for this book? Firstly, there never is a “normal” or even an ordinary day portrayed within its covers. We jump right into the rambling narrative of Justine, a woman who has recently left her demanding career in London to move to the country with her husband, Alexander, and teen daughter Ellen. Alexander is a well-respected opera singer who travels frequently to venues around Europe; therefore, his home base can be almost anywhere. Ellen has been enrolled in Beaconwood, a private school that bears no resemblance to the one she attended in London. Justine hopes to fulfill her fantasy of Doing Nothing, as she like to announce to anyone who will listen. Some of the chapters are set in an alternate typeface that designates them as the work of a writer who is composing a novel about a family with some bizarre issues. 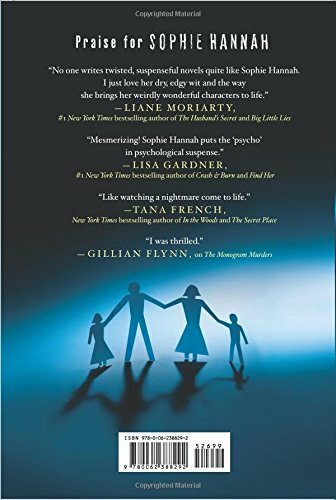 Perhaps it is a work of fiction, or even a thinly disguised expose of an actual family in serious need of an intervention. The plot skips around and has a jerky home-movie made in the 1950s quality. There are myriad odd occurrences and very strange characters that pop in and out of the tale. Justine is the subject of menacing anonymous phone calls that include death threats. 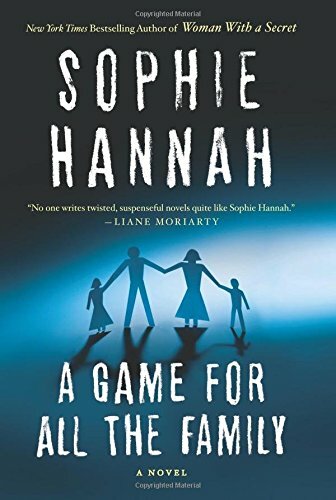 One might wonder what has happened to set previously stable author Sophie Hannah on this wild, unpleasant and twisted ride. 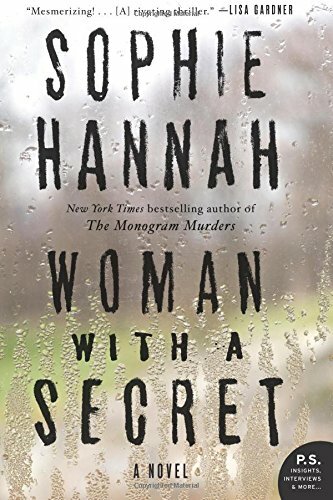 Ms. Hannah’s prior work, Woman with a Secret, also suffers from a choppy beginning and a bit of confusing plot shifts. Here too are the trademark typeface shifts that she has employed in past novels. Woman with a Secret needs a list of characters to assist the reader in deciphering the multiple perspectives depicted throughout the tale. The husband and wife team of police detectives featured in the plot do not share a last name and their co-workers are numerous to say the least. This time around the main character, Nicki Clements, is a woman who yearns for excitement in her “normal” life in the suburbs of London. 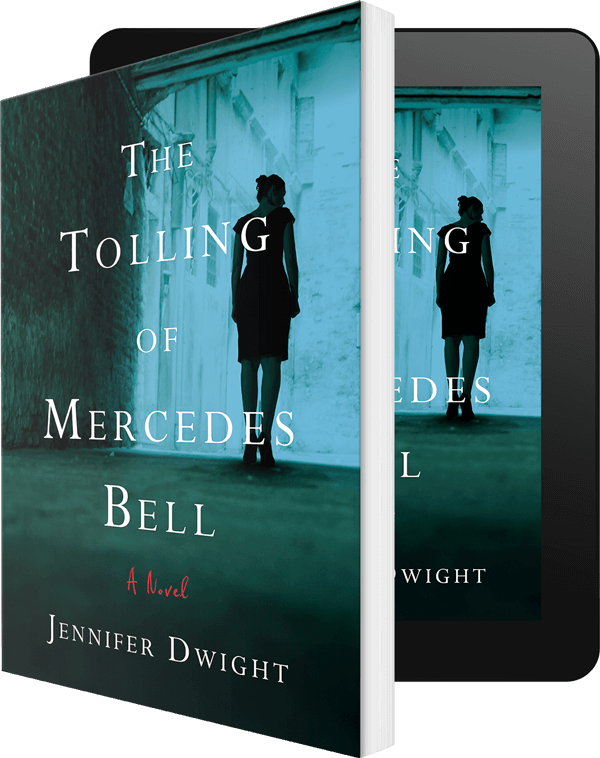 She’s a wife, a mother, a sister and a daughter whose past haunts her. Damon Blundy, a caustic columnist for the Daily Herald, is found murdered with his mouth taped shut with tape. Nicki receives countless sinister emails from a person she cannot identify. Somehow she is linked to the murder. 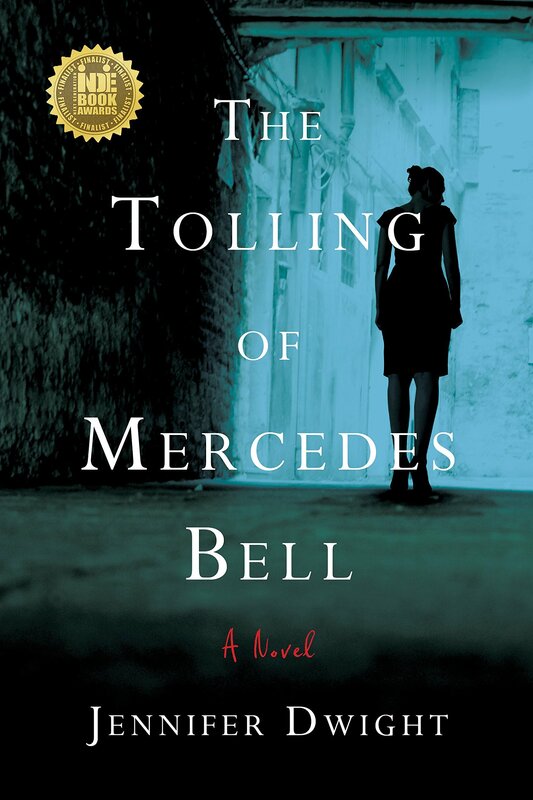 Her first-person narrative and the third-person narrative from the other characters’ perspective give the reader the feeling of being spun around with a blindfold in place. Once the blindfold is removed, it’s anybody’s guess what lurks in Nicki’s past and why she’s linked to Damon Blundy’s death. If by now you are wondering what’s actually happening in Woman, I’m not going to tell you as it would take more space in this review than I’m willing to give. Woman is recommended, for ardent Sophie Hannah readers; everyone else, no. A Game for All the Family was released on May 24, 2016. Woman with a Secret was released in trade paperback form on April 12, 2016.